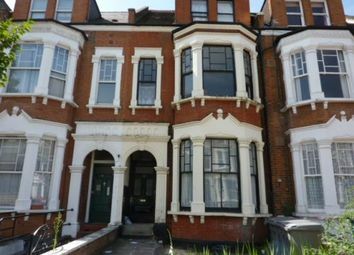 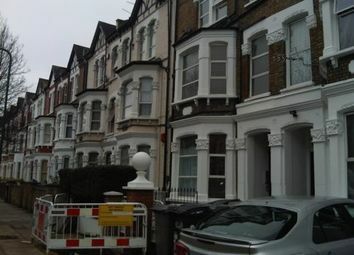 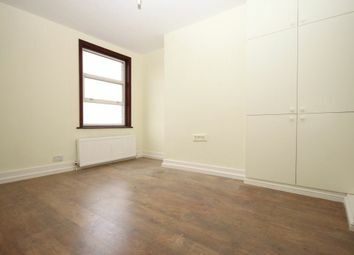 A well presented single bedsit in a house conversion in the heart of Queens Park. 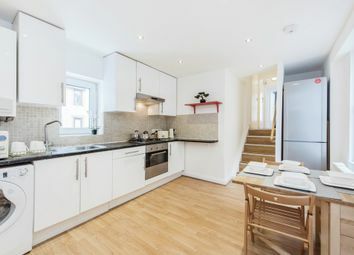 A spacious and bright ground floor double room within a large Victorian house located within a short distance from Willesden Green Underground Station. 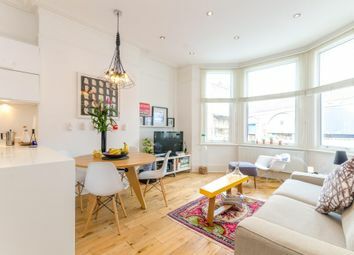 A studio flat located on the third floor of this converted building above shops. 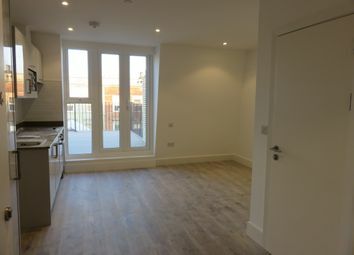 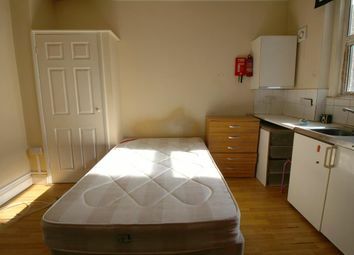 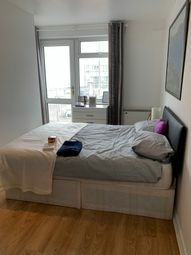 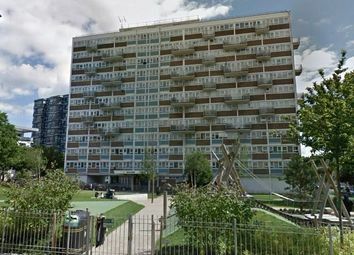 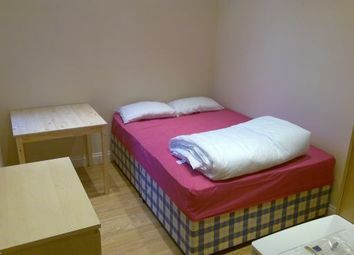 The property benefits from an en-suite bathroom, and access to a well equipped communal kitchen. 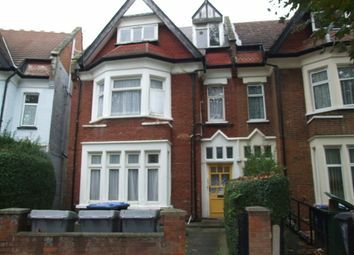 Close to shops and transport links of West Hampstead. 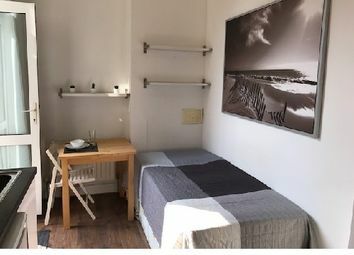 Single Semi-Studio With Private Patio* Own Kitchen Plus Use of a Larger Fully Equipped Kitchen Too* Own Shower* Shared WC* Fully Furnished* Only Suitable for One Person* Good Transport Links* Many Amenities* Available now! 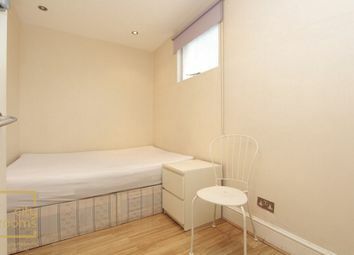 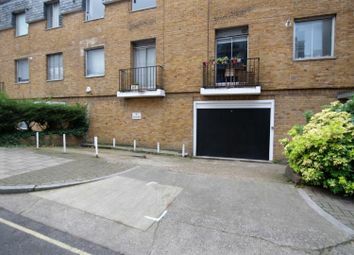 Well located Self Contained Studio Flat available on Mill Lane, West Hampstead NW6. 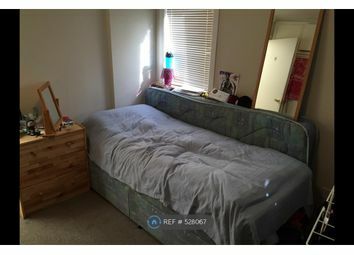 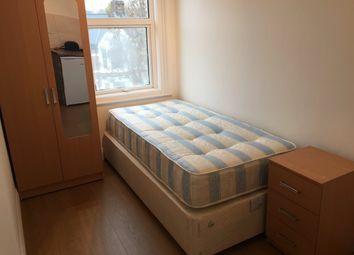 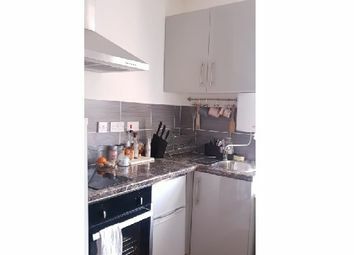 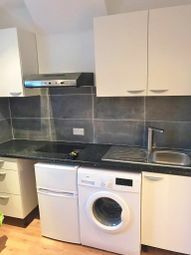 *Bright Single Bedsit* Own Fully Fitted Kitchen with Hob & Oven* Wooden Floors* Amazing Area With Many Amenities* Fully Furnished* Suitable for Only One Person* Available 1st April! 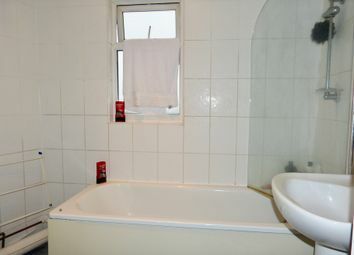 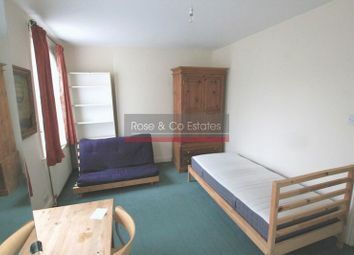 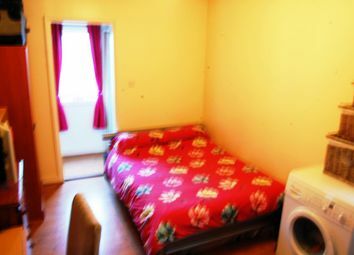 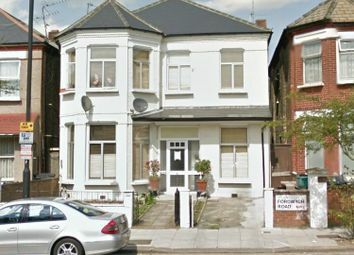 A large double bedsit on the ground floor of a well converted property. 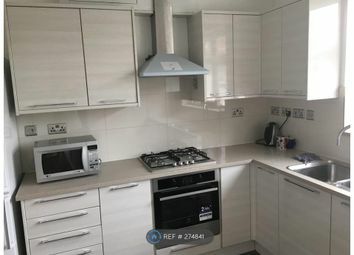 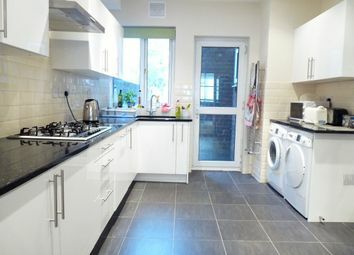 Shared use of a modern kitchen with washing machine, fridge freezer, hob and oven. 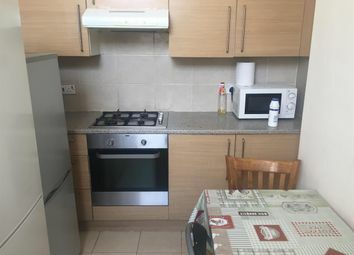 All bills are included except Electricity.